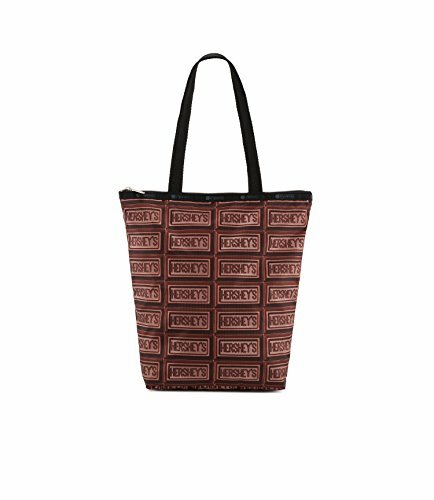 LeSportsac Hershey, Hersheys Pip Daily Tote | Accessorising - Brand Name / Designer Handbags For Carry & Wear... Share If You Care! 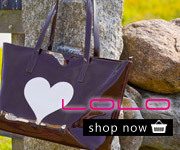 LeSportsac Hershey, Hersheys Pip Daily Tote Handbag. Zip top main closure. Interior back wall open pocket. Style 2432/G412 13.75H x 9.5W x 4D in. 10.25in (26.04cm) handle drop. Interior back wall open pocket. 13.75H x 9.5W x 4D in.